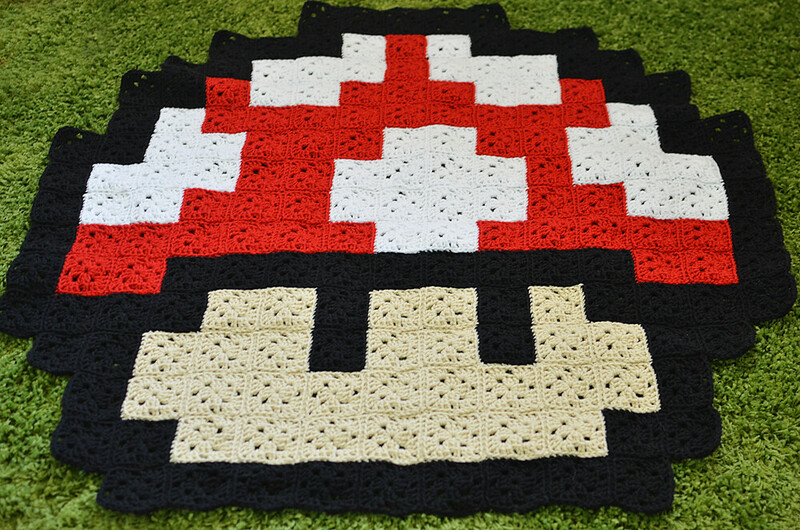 140/365 :: Mario mushroom crochet blanket/rug. A few of you were wondering if my friends would show off their Mario themed nursery...well, as an extra bonus, here is a photo that they sent me of the mushroom in action! Isn't the room so cool?! 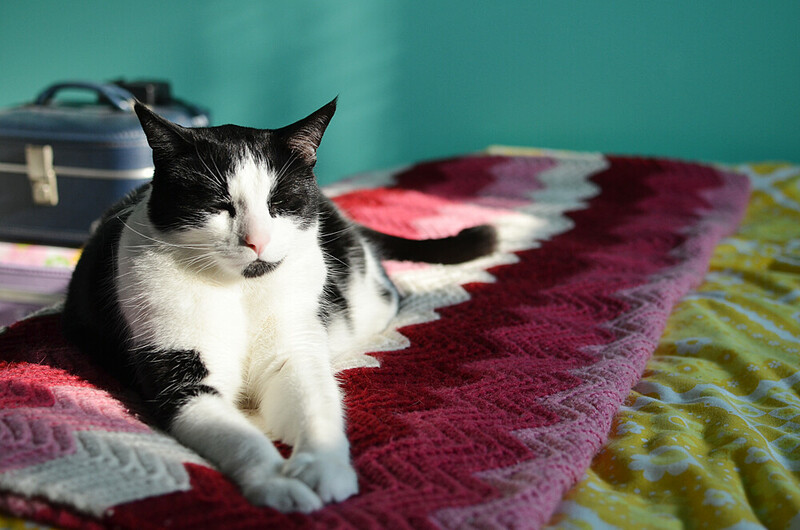 141/365 :: Farva laying in the sun. 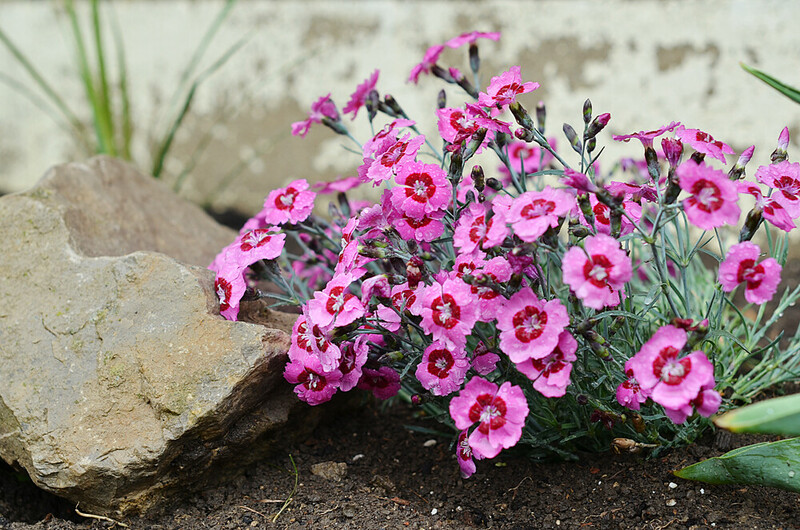 142/365 :: My pretty front garden flowers. 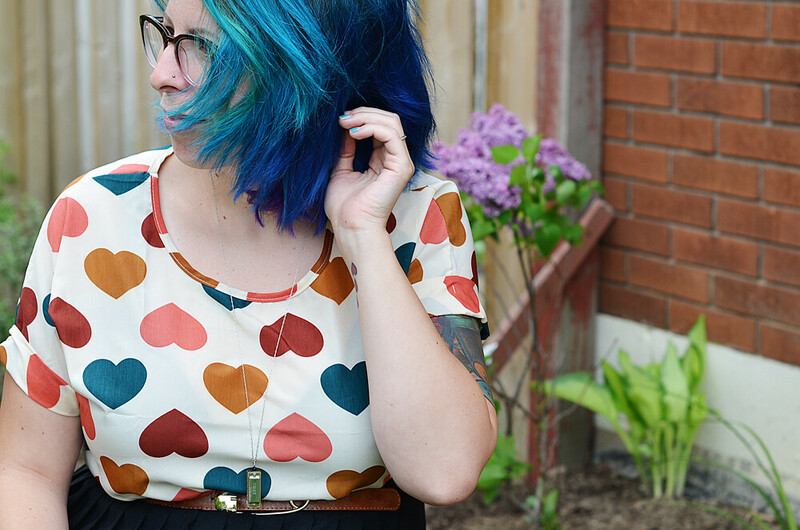 143/365 :: I have an outfit post coming up wearing this awesome heart shirt from OASAP. 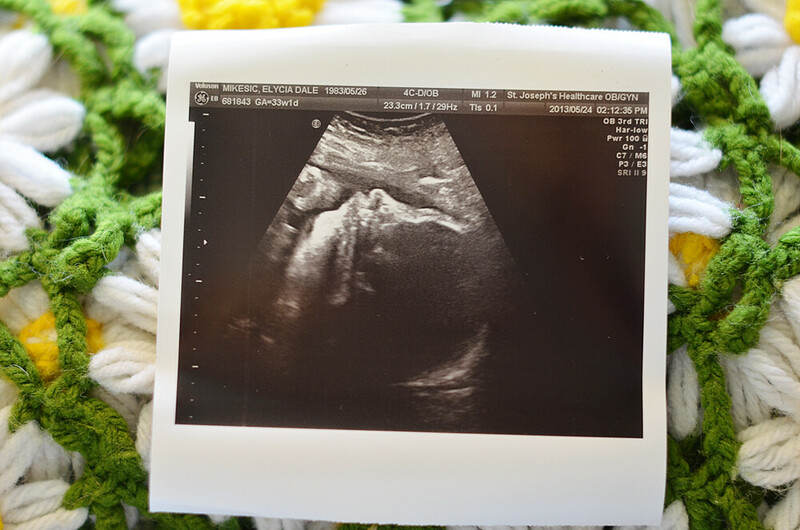 144/365 :: I got another little picture from my growth ultrasound. I love his little face! 145/365 :: Pinny looks so grumpy here! She's having fun, I promise. 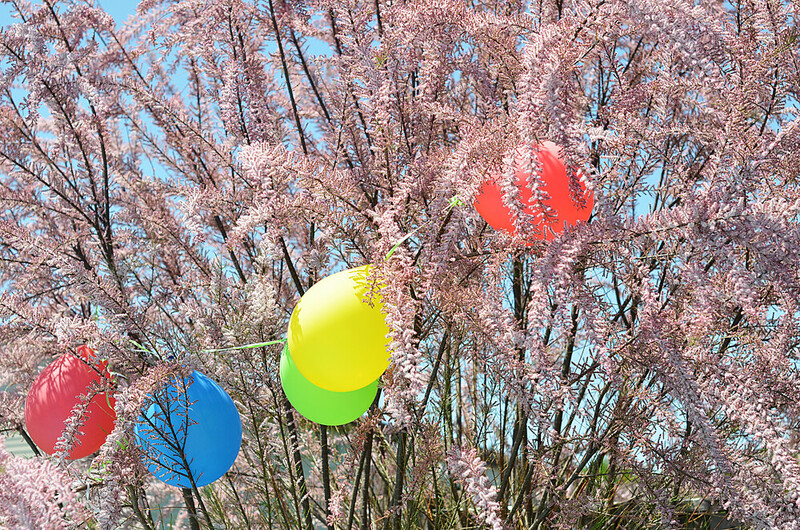 146/365 :: Happy birthday to me! Another week of my 365 project down! I am pretty happy that I made it all the way to my birthday not forgetting a single photo. In a previous attempt I had already abandoned the project and decided to restart it on my birthday. This is definitely the furthest I have ever made it! I have another midwife appointment today and I am so happy that it is nice out. I am looking forward to making my way down there in the beautiful weather. 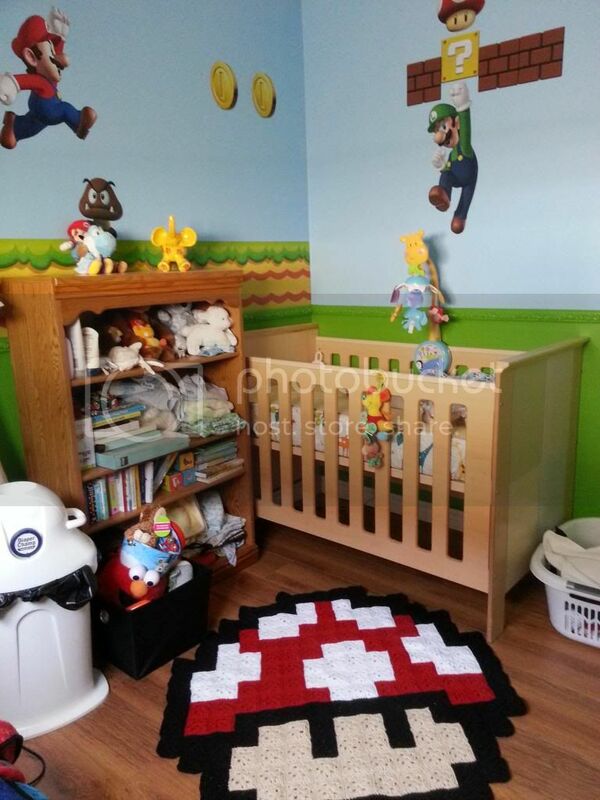 The super mario's nursery room looks so adorable! Hope you had the best of birthdays! I think your birthday is the day after mine! Hope it was a happy one! the nursery is so cool! I hope your birthday was a great one! 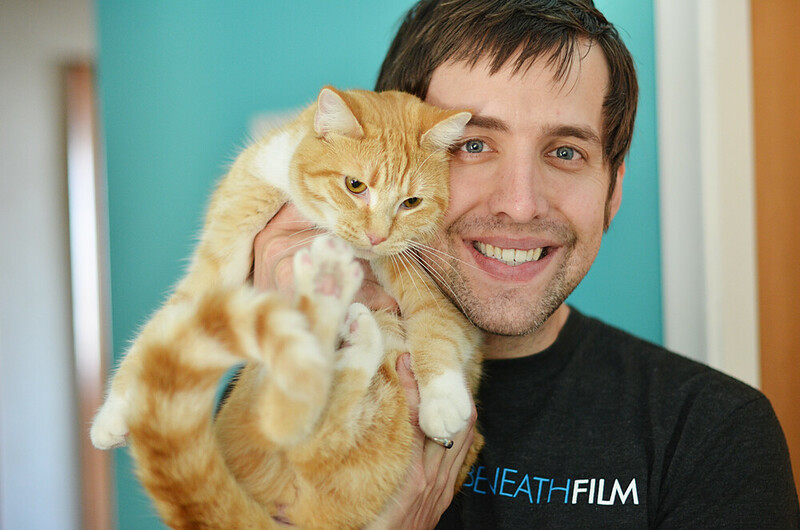 That birthday photo is so dreamy! Ohmygosh - how amazing is that nursery?! :) Awesome! !